My October 2018 Newsletter is Available Now! My October 2018 newsletter is available to download. This issue has my Eastham market report through August 2018. 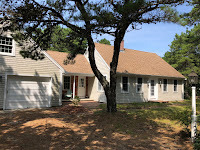 Also in this newsletter is a drone video of the Nauset Light Beach within the National Seashore, a summary of 2019 property taxes, and 3 new listings. There is also a link to my latest video newsletter (#11). This newsletter has been published every month for over 15 years. My goal, with this newsletter, is to provide accurate sales and market information for the Eastham housing marketplace, to add commentary and opinion (as appropriate), and to keep it interesting. Download your copy of my October newsletter now. 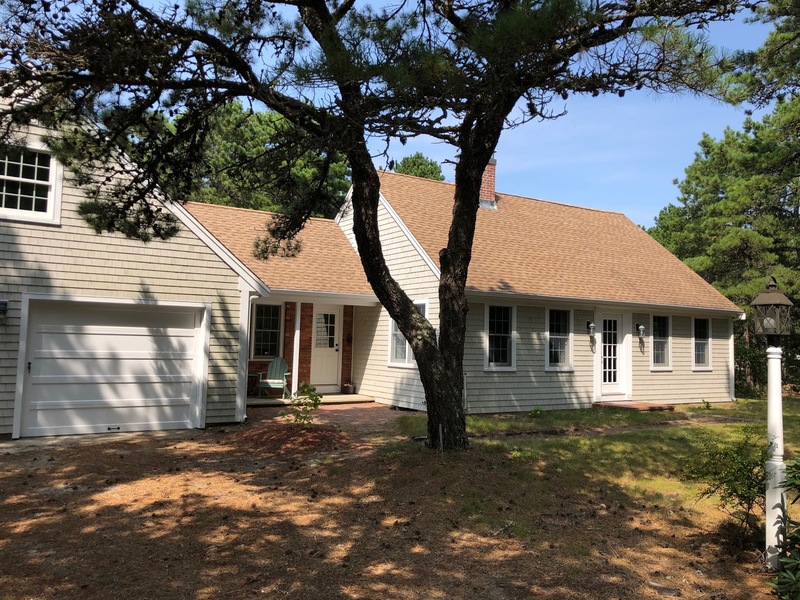 EASTHAM - New Listing - This is a 4 bedroom, 2 bath Cape home that can be your vacation, retirement, or year-round residence for years to come. In need of an update, but otherwise a solid home. Hardwood floors, open living/dining area, fireplace, full basement, 1-car garage off a breezeway, large fenced yard, natural gas, and back patio. Lot's of potential, and priced attractively. Dream Here! For more information, a Virtual Tour, and more photos, go to ... http://15JoshuasWay.robertsheldon.com. 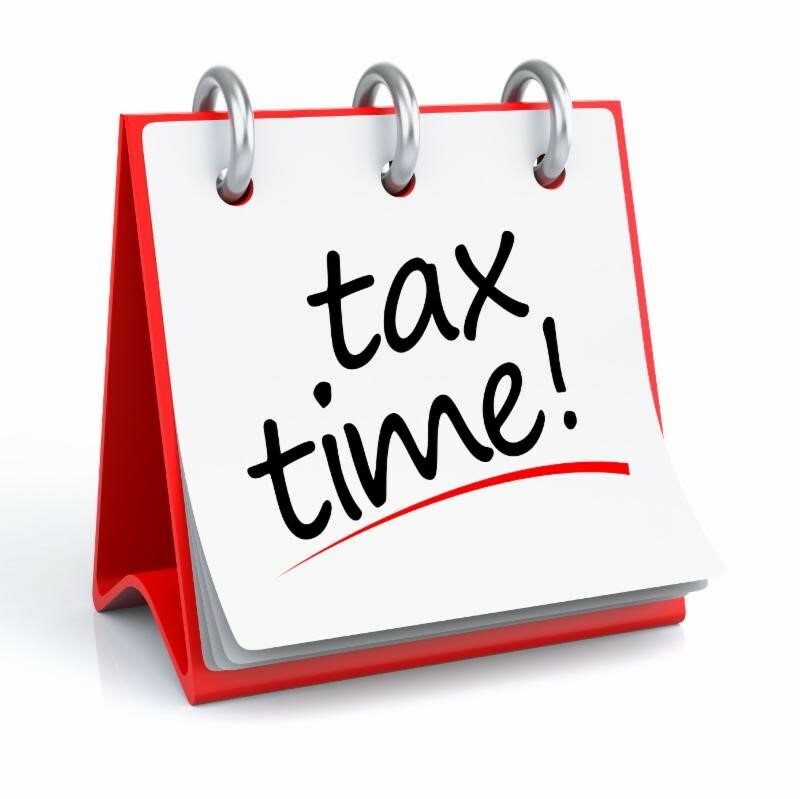 The 2018 real estate tax rate for Eastham will be $8.25/thousand (down 10 cents). The tax on the median-valued home will be $3,526. 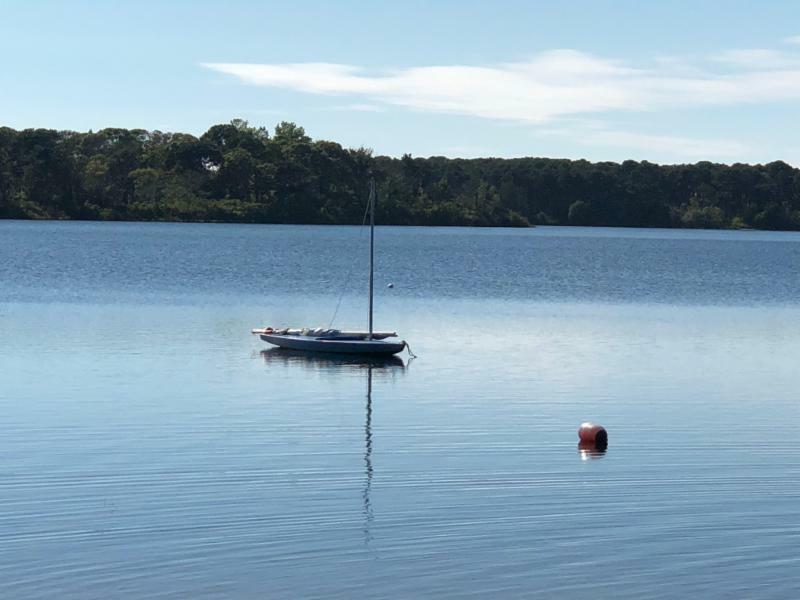 The 2019 assessments for individual homes should be available soon on the Town of Eastham website. 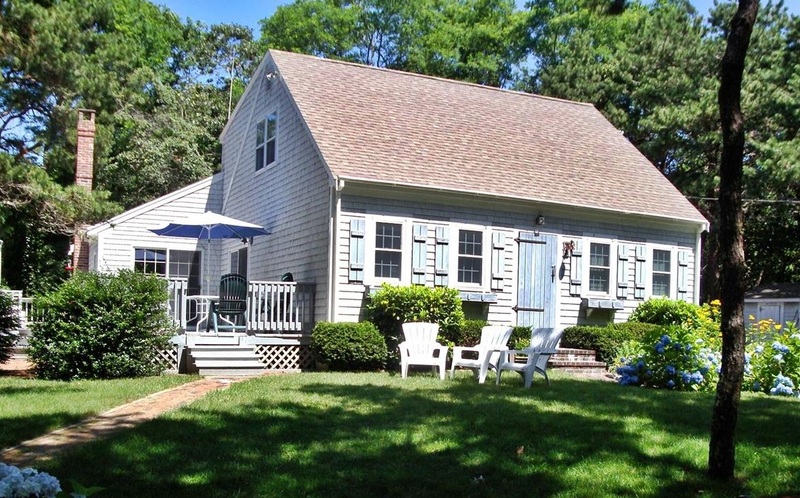 EASTHAM - New Listing - If you are searching for the perfect Cape Cod retreat for your family, then this home is what you are looking for. Nestled on a sunny, secluded 2/3 acre lot, this 3 bedroom, 2 bath expanded Cape is just a short walk to Kingsbury Beach and Great Pond. 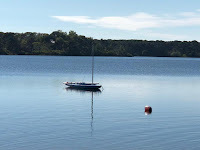 The Cape Cod Rail Trail is just up the street. Downstairs is an open kitchen/dining/living room, a larger bedroom and an updated bath as well as a vaulted family room with a wood stove. Upstairs are 2 more bedrooms and another bath. Wood floors throughout. Outdoors is lots of decking, wonderful landscaping, two sheds, and an outdoor shower. This home has been a great rental and can come fully furnished. Dream Here! EASTHAM - New Listing - Wonderfully updated 2+ bedroom home on a quiet sand road, but close to the bike path and with easy access to Eastham's Bay beaches. Open living/dining/kitchen area with fireplace, vaulted ceilings, wide plank wood floors, a bedroom and a den area - all on the first floor. Upstairs is a beautiful large master suite with updated bathroom. Out back, through the dining room sliders, we have a large deck for grilling and enjoying the afternoon sun. Larger 2 car garage with large unfinished room upstairs for storage. This gem is nestled in the woods and provides complete privacy for your family to enjoy. Recent Improvements - Newer roof (2007), windows (2009) furnace (2013), siding (2009), bathrooms (2017, 2018). Dream Here! For more photos, info, and a new 3-D Virtual Tour, go to http://50GrandfathersWay.robertsheldon.com. Here is the September 1st snapshot of the Eastham real estate market (single family homes). We had 10 sales for August, up 2 from July. Year-to-date sales continue to be down about 10% from last year. Inventory levels are roughly level at 70, relatively low when compared to prior years. I'm expecting inventories to continue to improve as the fall listings come on the market. And, I'm still looking for those summer (now fall) buyers. (Click on table to enlarge it for easier reading).